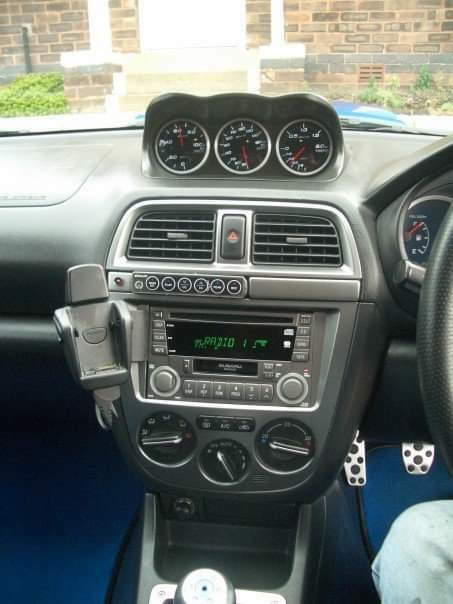 Not owned any cassette tapes for 25 years and I upgraded the Nokia in March last year so decided to remove the oem head unit with android auto and hands free and tidy up the dash a little. Current state. New android auto HU and defi controller in the glove box and importantly, now correctly wired to only come on at ignition stage 2. No more annoying beep if just listening to the radio. All that remains is re fitting a new cup holder, already working on sourcing one. Only advice I can give anyone else looking to do the same is connect the handbrake switch lead up as android auto will refuse to let the phone connect for the first time if it cant sense the car is in. Park. Hi. I recently fitted a Pioneer Apple Carplay unit to my car and I connected the handbrake lead to earth and it bypassed the need to connect to handbrake. I'd called a company to get a quote to fit the unit, and when I mentioned the need to connect to the handbrake cable, they said they just connect to earth so I tried it! Worked fine. but you are correct, all it needed was grounding. Got the replacement cupholder and vents now, just need to fit them to complete the job. Leather car air freshener, is there such a thing?? ?